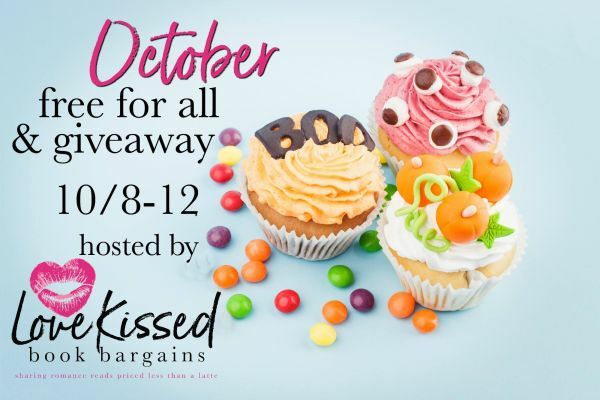 Check out the October FREE for All & Giveaway 10/08 – 10/12! 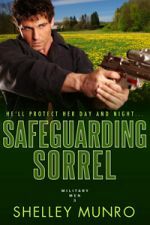 Our Romance Authors are offering a whole lot of books… Most of them are FREE for a limited time. It’s just our way of thanking our loyal readers. Even better, we’ve pooled our funds to offer an awesome giveaway! Enter to win a $50 Amazon Gift Card just for subscribing to our newsletters or following us on social media. Note: Pick up a copy of my romance Clandestine Lovers as part of the giveaway. This entry was posted on Tuesday, October 9th, 2018 at 12:40 am in Books, Contest. You can feed this entry. Both comments and pings are currently closed.